What Is The Proper Dosage For CBD In Cats? It is no longer a secret that CBD is extremely helpful for cats, as much as it is helpful for humans. 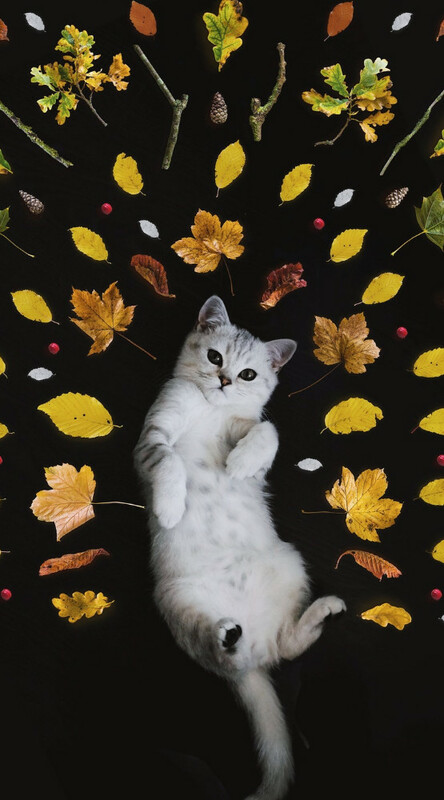 CBD is so helpful for cats, and humans because of its relationship cannabinoids have with the endocannabinoid system which all living mammals have. 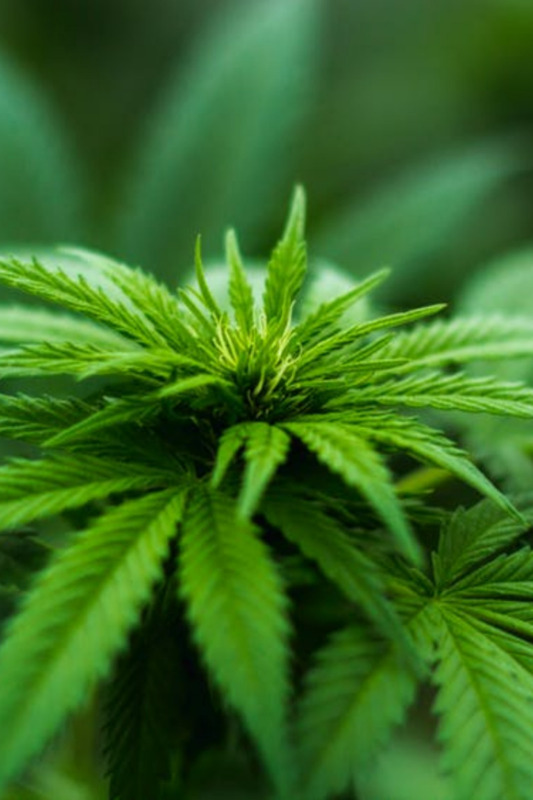 This ensures that CBD has a positive reaction within all mammals, allowing it to offer a vast array of benefits, as well as solutions for diseases, and ailments. 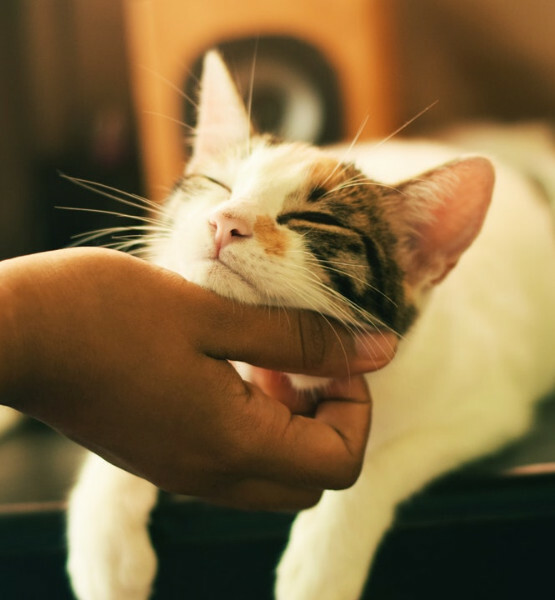 CBD has been shown to help pets, and cats in a variety of ways. This compound has been shown in a variety of case studies to have a very large array of positive benefits to cats. CBD has been shown to help with stress, anxiety, skin issues, allergies, diet, cancer, seizures, and pain management. Cat owners use CBD for a vast amount of reasons, many use it for simple things such as helping their loved cats from stress from seasonal fireworks. While other cat owners have been using it every day to help with cancer, seizures, and other serious ailments and diseases. One of the most frequently asked question for people who use CBD or are interested in using CBD is how much CBD should I give my cat, or what is the proper dosage for CBD in cats? 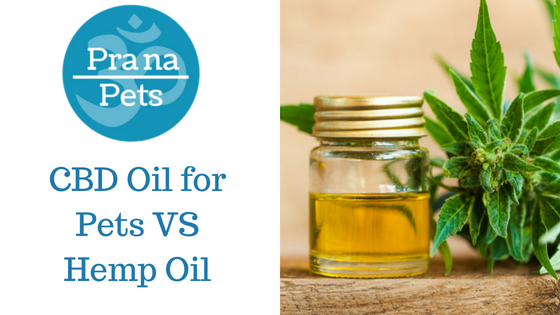 While there are many different opinions on how much CBD should be given to your cat one of the most trusted blogs on medicinal cannabis greencamp offers that a steady, and consistent approach is the best approach when using CBD. One of the most important tactics in administering CBD is to get the initial dosage correct, while over time increasing the amount every day over several weeks. To correctly administer the proper dosage of CBD to your cats you must first take a look at the proper tiers of CBD dosage. Below are some examples of how much CBD should be administered, and how much should be given when moving up to a higher dosage. If you plan on using this recommended plan the best way to use it is to start at the lower tier dosage for 1-2 week and monitor their response. If your cat seems to be fine while using this dosage you may want to stay at this dosage, however, if you are not seeing the response you are looking for, or are seeing any adverse effect you may consider a lower dosage. If you are not seeing the results you are looking for or if the symptoms do not improve or regress over time then you will want to take it up to the second tier of dosage. After using this tier of dosage you will then want to wait for 1-2 weeks and monitor their behavior to see if this change in dosage is beneficial to your cat, if you see good changes or no negative impacts then you may want to stay at this level, if you do not see any changes then you will want to move on to the next high tier dosage of using CBD. CBD is a wonderful holistic supplement for dealing with a wide variety of ailments in our feline friends. It is one of the best daily supplements you can give a cat to help them live a long happy life. It is also extremely helpful in the prevention of ailments such as inflammation, as well as being very useful when used daily as a digestive aid. This wonderful remedy has been proven to be amazing at helping our furry friends with dealing with health issues, and discomfort caused by pain. For many cat parents, the idea of giving their furry loved one a product that was derived from the cannabis plant might seem a bit outlandish and even dangerous. It is for that reason that so many people ask themselves and their vets, can my cat overdose on CBD? Hopefully, after doing a bit of research on your own, you will feel more comfortable making the right choice for your cat. 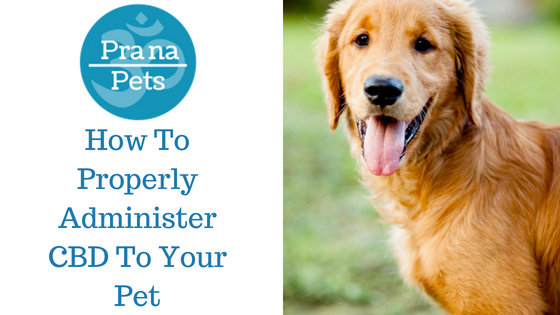 If you are still on the fence about using this wonderful supplement , even after the studies, you can, of course, talk to your veterinarian about the options your pet has to heal whatever is happening to their system. It is important to remember, tests have shown that treatments using CBD for pets has calmed the pain from cancer, helped to diminish the effects of glaucoma, and even calmed those pets who suffer from separation anxiety when left alone at home. Many of those who have used CBD for pets have seen excellent results in their furry friends; A lift in their mood, sight returning to dark eyes, and even pain relief from detrimental illnesses like cancer. Or if you just want to help your purry loved one live a longer healthier life CBD is the answer. Why Choose CBD For Your Cat? 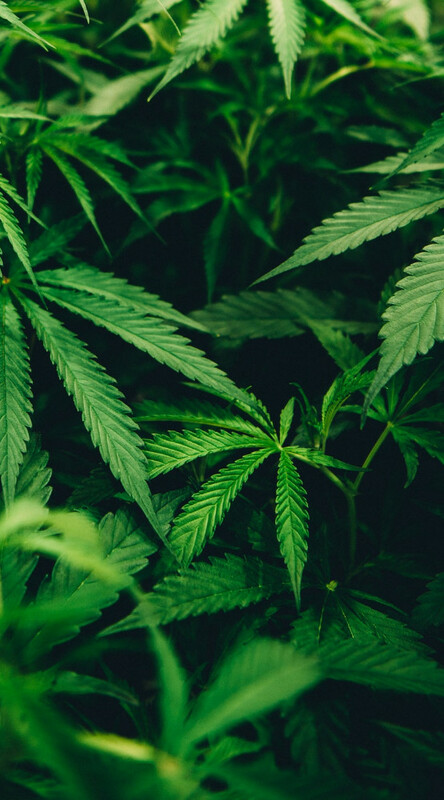 Although you would have the effects of getting "high" or "stoned" when smoking or otherwise ingesting the cannabis plant, that is not the case when using CBD oil. When using CBD for medical purposes the THC which is the primary psychoactive ingredient which gives people these effects is removed, leaving only pure safe medical grade CBD which has no psychoactive effects. It can be overwhelming to look at all the research and data on the subject creating confusion when trying to make decisions on whether to give your pet CBD, so this piece will break down all you need to know about giving your furry friend CBD oil as a treatment for a vast amount of conditions.